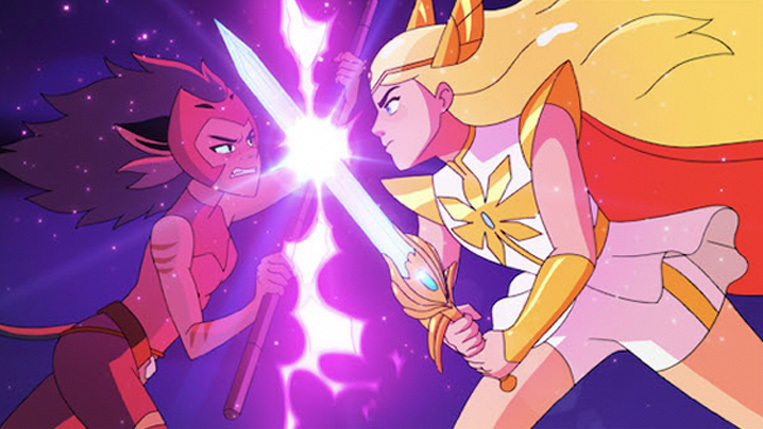 "With fan anticipation reaching a fever pitch, DreamWorks Animation Television is excited to announce that She-Ra and the Princesses of Powerwill now debut November 13th exclusively on Netflix. 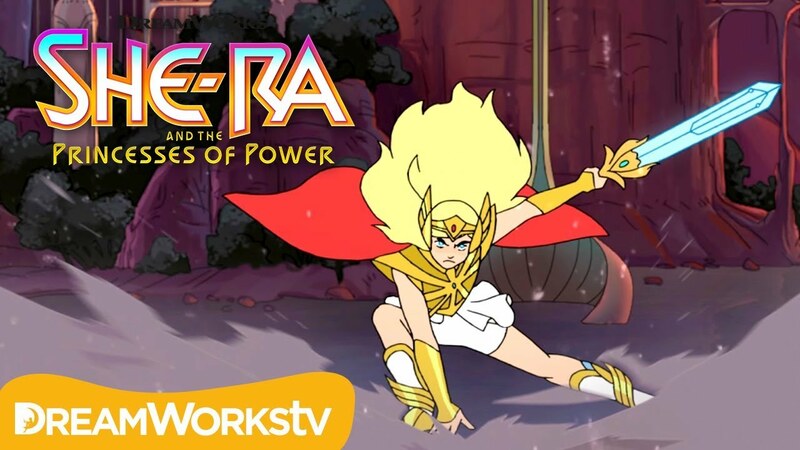 Inspired by the popular '80s animated series, DreamWorks She-Ra and the Princesses of Power tells the epic story of an orphan named Adora, who leaves behind her former life in the evil Horde when she discovers a magic sword that transforms her into the mythical warrior princess She-Ra. 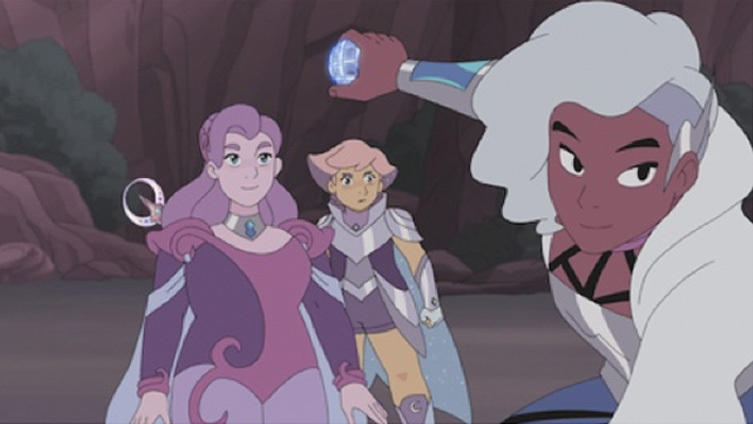 Along the way, she finds a new family in the Rebellion as she unites a group of magical princesses in the ultimate fight against evil. 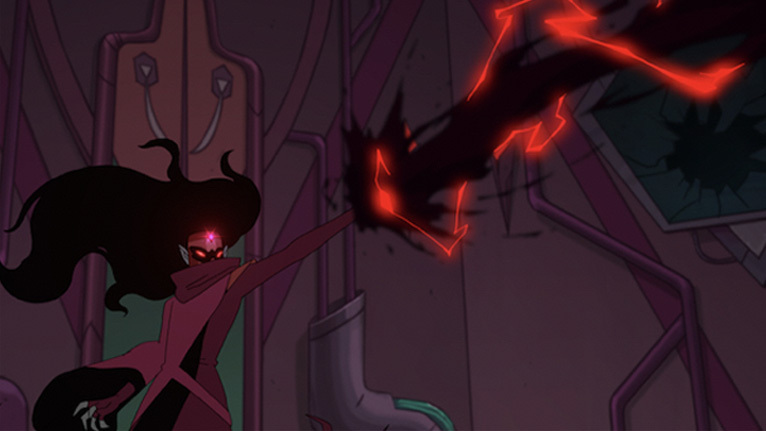 Aimee Carrero (Elena of Avalor) stars as Adora/She-Ra, Karen Fukuhara (Suicide Squad) as Glimmer, AJ Michalka (The Goldbergs) as Catra, Marcus Scribner (black-ish) as Bow, Reshma Shetty (Royal Pains) as Angella, Lorraine Toussaint (Orange is the New Black) as Shadow Weaver, Keston John (The Good Place) as Hordak, Lauren Ash (Superstore) as Scorpia, Christine Woods (Hello Ladies) as Entrapta, Genesis Rodriguez (Time After Time) as Perfuma, Jordan Fisher (Grease Live!) as Seahawk, Vella Lovell (Crazy Ex-Girlfriend) as Mermista, Merit Leighton (Katie and Alexa) as Frosta, Sandra Oh (Killing Eve) as Castaspella, and Krystal Joy Brown (Motown: The Musical) as Netossa."